How does one promote a book, in good conscience, while the world is burning at the edges? For that matter, how does one write, to start with, under those circumstances? The Highwayman was, as I told many people, my silliest story idea ever. Of course, that almost guaranteed that it would be the one my editor liked and bought. Though I was thrilled at receiving another contract, the first shattering news reports of ISIS attacks in Iraq were breaking as I wrote the first draft. More than once I questioned the MORALITY? of spending time on what felt so frivolous compared to world events. But when I’d take it to the Lord in prayer, the answer I received was ... keep writing. Just trust Me in this. Heaven knows I didn’t understand it. I wrote the first draft in a fever over just 18 days, not including a short break for a family visit. Writing was fun in ways other stories hadn’t been. After a short break, I polished it, sent it off to the editor, and when edits came, worked it over again in preparation for actual publication. Now, months later, ISIS is still at it. An earthquake has killed thousands. Our own country’s political situation feels more precarious than ever. 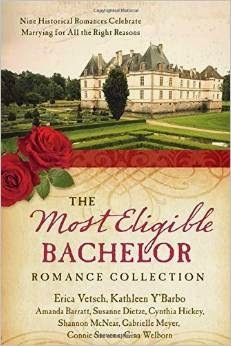 But I’m obligated to spend time promoting the book now that it’s out. How dare I spend time on something so frivolous? The realization came to me that in spite of the story’s apparent lightness, the underlying theme is courage and strength. Specifically, having the courage to stand up to bullying ... to the terrorist mindset: “Let us have our way or else.” One man, who isn’t sure he measures up to the legend that has grown out of what started as “a lark,” finds that he’s called on to be courageous in ways he never has before ... and in turn, he inspires others to stand up to the wrong that seeks to have its way in one small community. Is this not what we are actually called to do, as believers? Maybe the story isn’t so silly as I first thought. So ... I present you The Highwayman. A quick note about the history: I took a rather “glossy” approach to the whole “standing against tyranny” theme common in colonial-era fiction. I prefer showing more of the political complexity of the time, as I did in Defending Truth and my yet-unpublished long historical, Loyalty’s Cadence, but I ran out of time and word count. On the eve of revolution, my hero and heroine face a more immediate threat. 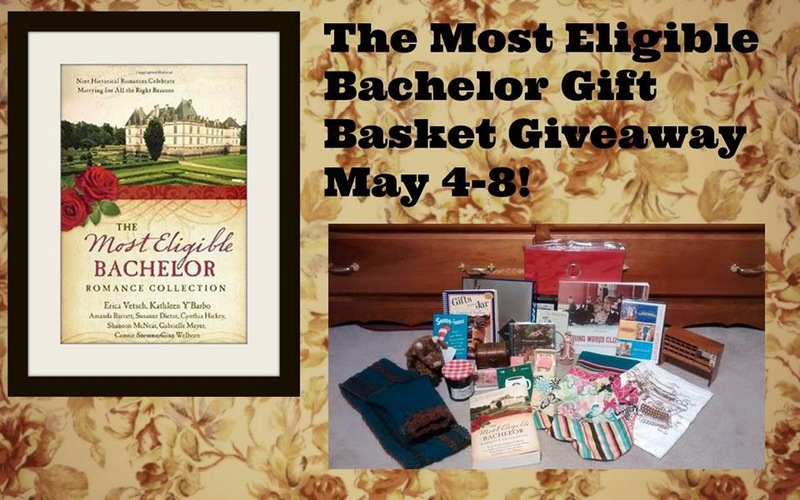 Join me next week, May 4-8, for a blog tour and huge gift basket giveaway featuring all the items shown here, contributed by myself and my co-authors. Details Monday! Thanks so much for stopping by, Caryl! I hope you enjoy! I appreciate when stories have strong themes. It sounds like I'll enjoy yours! Glad you think so, Carrie! Thanks for stopping by!